It's with an incredibly heavy heart that I write this. 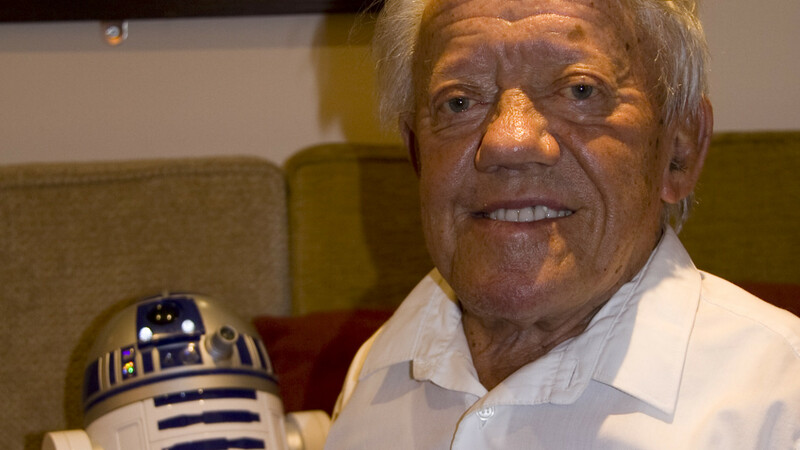 Kenny Baker, the man who played R2-D2 has passed away at the age of 83. It was confirmed by the actor's niece, Abigail Shield to The Guardian news paper.